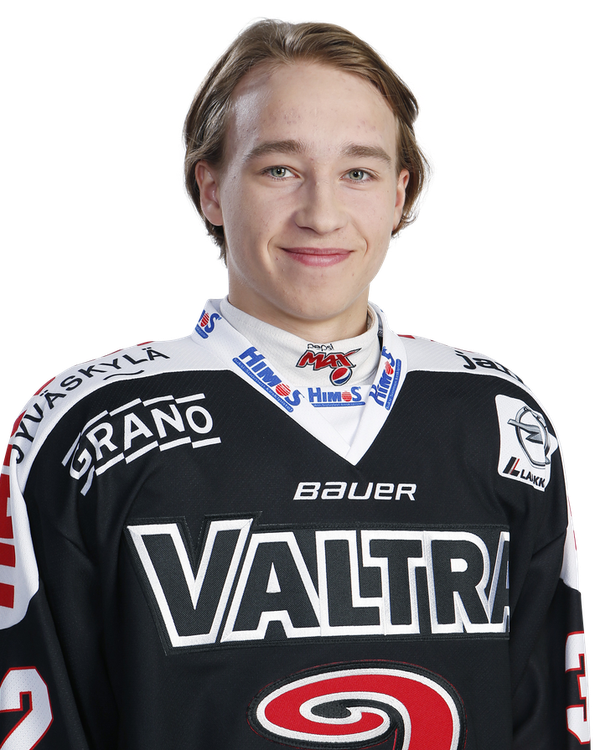 Turkulainen is a pure skill player and he needs to play in an offensive role. In a game against KalPa he played an entertaining game. He made some great dekes, made precise passes and showed great work ethic. His hockey IQ also seemed to be really good and forward was able to create scoring opportunities often. His size is obviously his biggest weakness and Turkulainen got easily knocked off balance. However he tried to compensate his weakness by going into the dirty areas. His top speed isn’t especially great either but his acceleration is great and he is agile on skates.